The signing of the Convention on the Legal Status of the Caspian Sea at the 5th Caspian summit held in Aktau on August 12, 2018 is a historic event and an important achievement for the five coastal states, Azerbaijani Foreign Minister Elmar Mammadyarov told media on August 15. “It demonstrated once again that the Caspian states have a firm determination to reaffirm the atmosphere of sustainable peace and cooperation in the Caspian basin and adjacent regions,” he said. The minister noted that the convention defines the legal framework for inter-state relations and conduct in the Caspian Sea. The document is based on generally accepted principles of international law, in particular such key principles as respect for the territorial integrity and sovereignty of states. Along with the definition of the legal regime and the terms used, the convention describes clear, transparent and predictable norms of acceptable conduct in the context of the activities of all Caspian states. 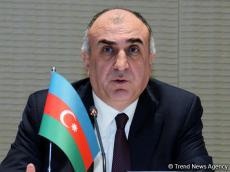 These relations, based on mutual trust and cooperation between the Caspian states, are necessary for themselves and their partners, Mammadyarov mentioned. “In the process of developing the convention, the Caspian states also demonstrated such elements of a high political culture as a unique regional identity, responsibility and the ability to be masters of their own destiny. The Caspian states, without allowing any outside interference, have achieved important achievements through joint efforts, including the signing of the Convention on the Legal Status of the Caspian Sea,” the Azerbaijani FM said, adding that the process of harmonization of the convention required long-term efforts on the part of member states. Mammadyarov also noted that the final phase of the harmonization of the convention has gone through difficult discussions. The two-day meeting of the foreign ministers of the Caspian states, held in Moscow in December 2017, was very intensive, and as a result, at last, the main progress was achieved in harmonizing the convention. “Very serious discussions were held on a number of provisions, but with good will and mutual trust, negotiations yield positive results. As a result of all these discussions, the convention was presented to the presidents for signing at the summit of the Caspian states in Aktau, and we were able to implement it,” he mentioned. Speaking of the next steps, the minister said that in accordance with domestic procedures, the convention will be submitted for ratification by member states. “We hope that the ratification of the convention will be completed soon,” he noted. Mammadyarov added that the completion of the ratification process and the practical implementation of the provisions of the convention will provide even greater opportunities for the sustainable development of the region. The convention and the communique adopted by the heads of state at the Aktau summit defined new tasks and relevant instructions. Intensive work based on good will, friendship and cooperation for the benefit of the entire Caspian region and the peoples will be continued, he noted. The issue of determining the legal status of the Caspian Sea became relevant after the collapse of the USSR, when the emergence of new subjects of international law - Azerbaijan, Kazakhstan and Turkmenistan - raised the issue of delimitation of the sea between the five littoral countries. The difficulties in determining the status of the Caspian Sea were linked, in particular, with the recognition of it as a lake or sea, the delineation of which is regulated by different provisions of international law. The status of the sea was the key topic of discussions at the Caspian states’ summits. The leaders of the five countries met for the first time in 2002 in Ashgabat. The second Caspian summit was held in Tehran in 2007, the third one in Baku in 2010, the fourth – in Astrakhan in 2014, and the fifth summit – in Aktau on August 12 this year. First of all, the signing of the convention will further strengthen the role of Azerbaijan as an international transit country and will increase its economic power. The signing of the document has created a solid legal basis for Azerbaijan, which has a wide maritime border and is actively engaged in economic activities in the Caspian Sea. Currently Azerbaijan has the most developed infrastructure in the Caspian Sea for exploration, production and transportation of oil and gas. The convention made it possible for the country to attract more investors to participate in the development of Caspian energy resources and their delivery to the markets. Moreover, now Azerbaijan can participate in projects located in the sectors of neighboring states and invite the neighbors to participate in its own projects. 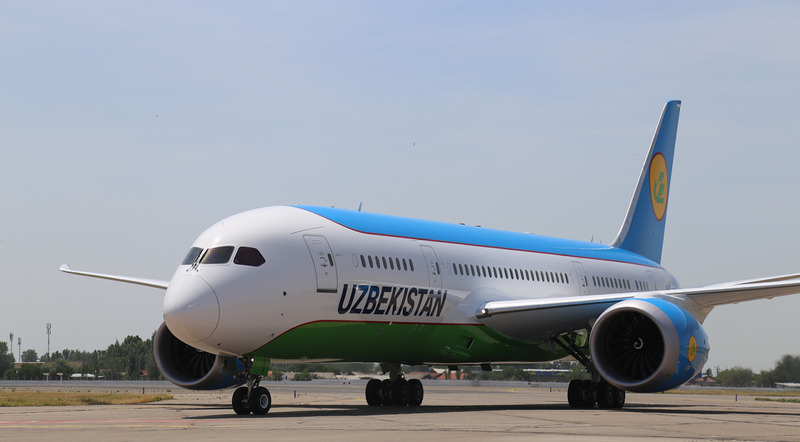 Adoption of the convention also determined the necessary legal basis for further relevant direct negotiations between Azerbaijan and Turkmenistan and Kazakhstan without the need for participation of third countries. In addition, now there is a legal basis for implementing the Trans-Caspian Gas Pipeline and other projects, from which Azerbaijan will certainly benefit.